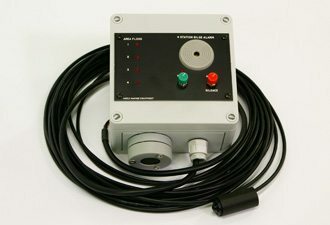 Designed to monitor high or low levels of liquids, the BE20 has two channels with audio alarm and independent annunciator lights. 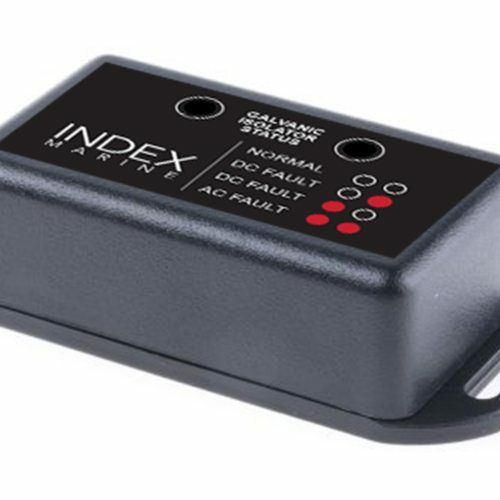 It is ideal for monitoring water ingress in boat bilges and compartments, and buildings and infrastructure in flood-prone areas. 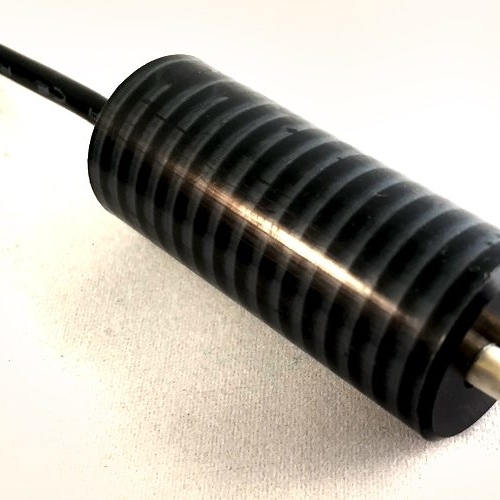 Compatible with Index Marine BE51/BE55 optical and resistive fluid sensors as well as many other third party sensor types. Provides a monitoring LED light panel, which can indicate problems with the vessels’ earthing system and any AC or DC fault conditions alerting you to shut down electrics immediately and seek a professional electrician for advice. 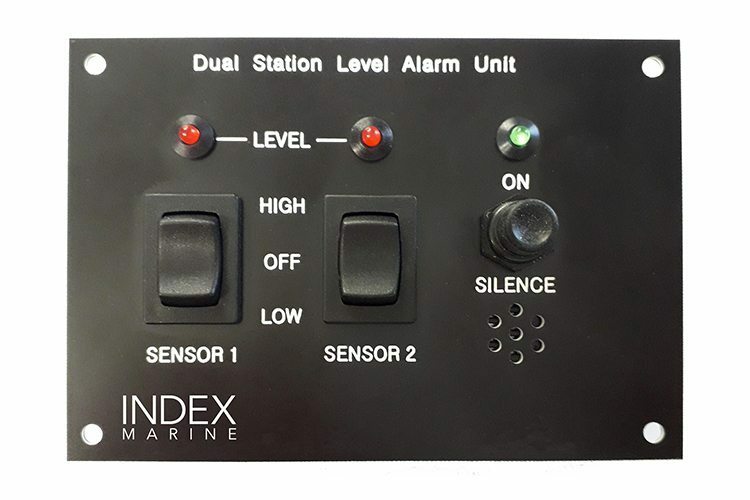 With 10m of cable, this resistive sensor is compatible with all Index Marine alarm panels, but can be used in many other applications. 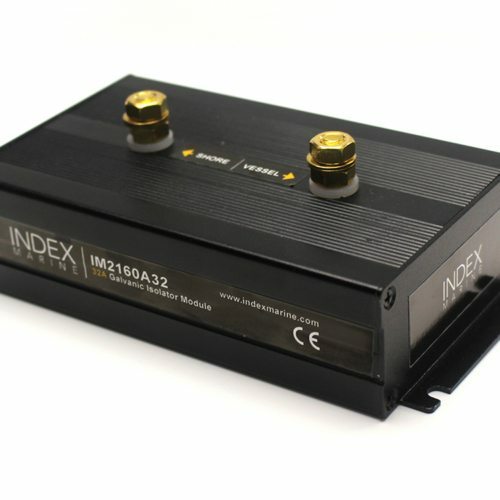 An output triggers when the probe becomes immersed in water.